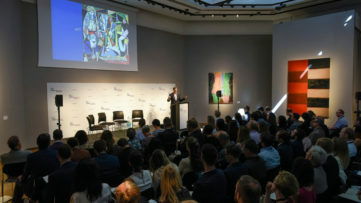 Online Art Auction as a New Paradigm of the Art Market - Will it Thrive or Wither? In 2014, the whole art market was worth more than 51 billions of British pounds (according to TEFAF Art Market Report), or more than $78 billion. The global art auction scene was worth more than $15 billion – that was the total turnover from auctions from all around the world (the estimation of Artprice). But today we ain’t gonna talk about the whole art market, but about one of its segments that is growing fast and that could eventually become art market’s main source of revenues. Yes, we are going to talk about the field of online art auction, on whether it could take over the whole art market and become the dominant force in this exchanging-artworks-for-money business. Online art sales grew 68 percent in 2014, according to some sources. First of all, online art auction segment is growing, and it’s growing fast, although, numbers differ from source to source. For instance, back in 2014, Hiscox Online Art Trade Report suggested that global online art market for the previous year – 2013 – was $1.57 billion, which was 1.6 percent of global art market sales. People form Hiscox then predicted that, if this segment of art market continues to grow at the same rate (19 percent), it would reach the value of $3.76 billion in 2018. However, this year’s Hiscox’s report says that the value of the online art market has grown whooping 68 percent for one year, and that in 2014 it was estimated at $2.64 billion – or 4.8 percent of $55.2 billion value of the global art market (yes, that was the figure that Hiscox had come up with). If it continues to grow this fast, it will be worth $6.3 billion in 2019. However, numbers from TEFAF’s report are different. According to them, online sales of art and antiques in 2014 are “conservatively estimated” at 3.3 billions of British pounds – more than $5 billion, which was 6 percent of global art and antiques sales by value. This estimation is twice higher in money, and more than 1 percent higher in the size of the market than Hiscox’s estimates. Yes, the math and the numbers don’t add up. That’s because of the different methods used – but, that’s not that much important, because we’re not that much interested at how big online art market is right now, but how big it will become: will it grow, or will it shrink? To cut the long story short – it will grow, and then it will grow some more. There are many indicators that are pointing in this direction. First of all, many online art marketplaces grew significantly last year, some of them even had a triple-digit growth. 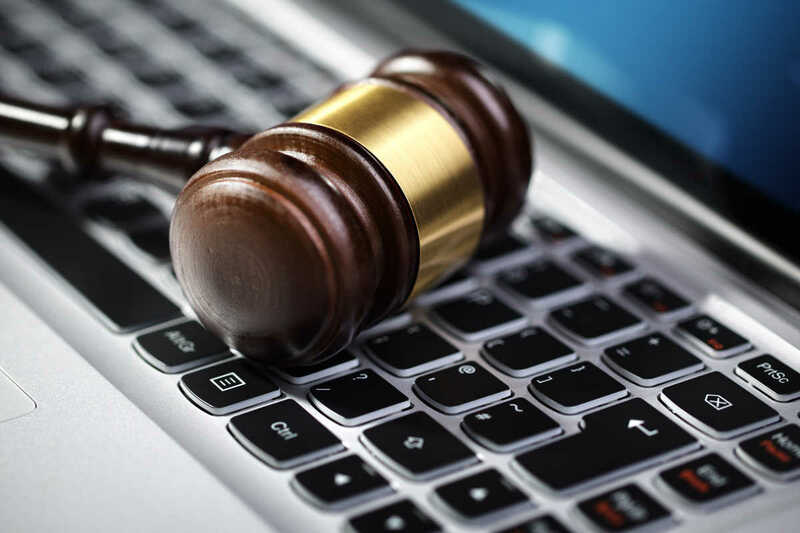 Also, today, every old-school “brick” auction house is either cooperating with some of the existing online art galleries and online art auction sites, or developing their own online auction house. 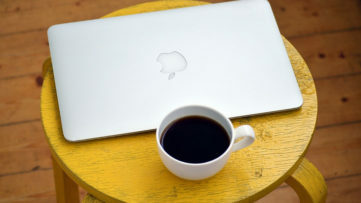 As time goes by, more and more people are becoming active online, and this trend will only continue, at a faster pace, until everyone – thank you, globalization – go online. Since everyone will go online, the number of people shopping online will grow significantly, as well. And this trends will not bypass the art market, not a chance. It’s just the matter of time. Even now, more than one-fifth of online art buyers that are between 20 and 30 years old, have never bought artwork from a “real”, physical gallery. Yes, you’ve read it correctly: they have bought artworks, but never from a gallery or an auction house, only online. And this trend will also continue. Simply put, people are often intimidated of the often pompous world of art, galleries and auction houses, and shopping online is their way to bypass this intimidating middleman, not to mention that it is much more comfortable. Surveys have also shown that the more you are browsing art selling websites, the more likely you will end up buying some artwork – and since time spent online will only go up, it is likely that, as a result, the online sales will also grow. Also, once you have bought something online – not art, anything – you are much more comfortable spending the same, or even higher amount of money on online art shopping. At the end – or, perhaps, this should have gone to the top – investors are pouring a lot of money on online art auction houses, such as Paddle8, Artsy, Artspace, Lofty, Saatchi art, Artbinder and Auctionata, while the giants like Christie’s, Amazon, Sotheby’s and eBay also turned their attention and money to online art auctions. 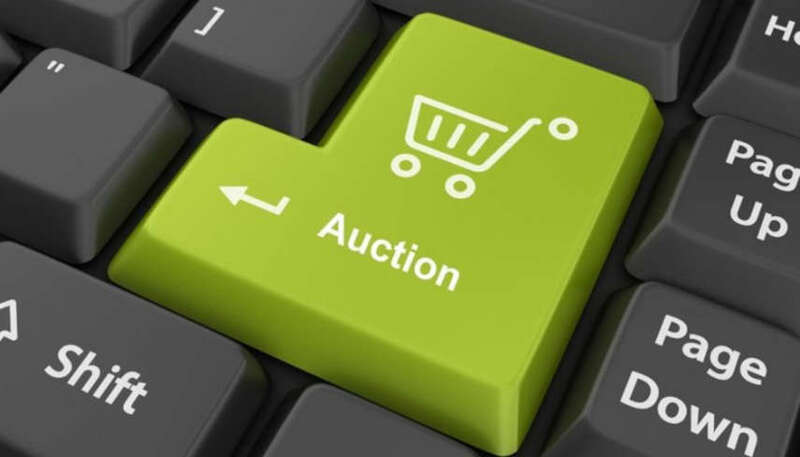 Unless something dramatic changes, “offline” auctions will be ahead of online auctions for a long time. Of course, it’s not all a fairytale. The main obstacle for online art auctions to become even more popular is embedded into the nature of sale: the buyers are unable to physically inspect the artwork they are buying. And this is also the main reason for which online art auctions will never be able to replace the old-fashioned “offline” art purchasing, and always will remain just an additional way of selling artworks – there will be more and more money involved, but it will never become the mainstream. Yes, there are several things that can be done in order to tranquilize buyer’s distrust and uncertainty – many buyers would be satisfied with certificates of authenticity of artworks, as well as credible report on artwork’s condition. Some online art auctions are providing 3D rotation and zooms of high resolution, so this could improve things. Also, one of the key thing for online shopping – any shopping, not just artworks – is confidence. And the level of buyers’ confidence should only grow, if they are satisfied with previous purchases. 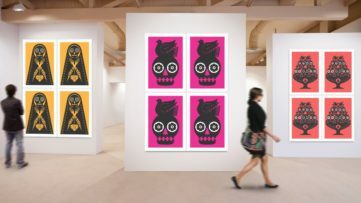 According to some reports, around two-thirds of buyers were extremely or very satisfied with their online art shopping, so it is reasonable to assume that they will return to online art shopping in the future. Another problem of online art auctions is shipping and returning of the bought artwork. Some online art auction houses do have their returning policies (usually 14 days, or a month), but artwork is not just another product that is easy to return – it’s not the same to return a pair of shoes, and to return a thousand pounds heavy sculpture that is worth hundreds of thousands of dollars – who would pay for that double shipping? 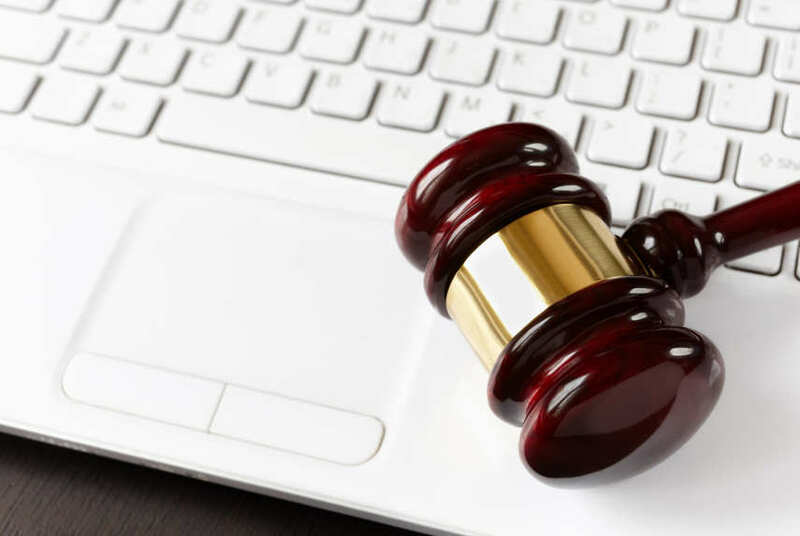 Although this was an example only, in reality there are not much of these kinds of purchases – mostly, online art auctions are aiming towards the middle of the art market, as the most online purchases are worth from $1,000 to $50,000. 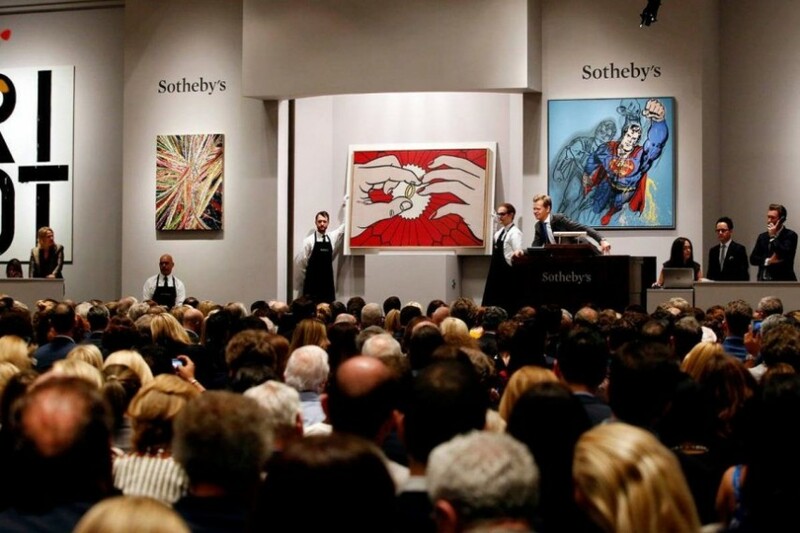 Stay tuned, as tomorrow we will cover the biggest online art auction houses on the art market! Featured image courtesy of Rand.